My Wife and Kids is a hilarious sitcom which ran from 2001 until 2005, starring Damon Wayans and Tisha Campbell-Martin. 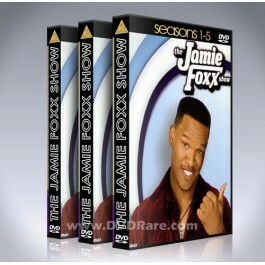 It for a lli featured the character of Michael Kyle, and now, every episode of this classic TV show is available on DVD, exclusively at DVDRare.com for a limited time only! The show is about a loving husband and modern-day patriarch who rules his household with a unique and distinct parenting style. As he teaches his three children some of life's lessons, he does so with his own brand of wisdom, discipline and humor. 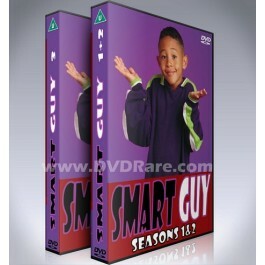 The series is premised on a self-made entrepreneur, Michael Kyle (Damon Wayans) bringing up his family in the suburbs of Stamford, Connecticut. His family consists of the mother & wife of the family Janet 'Jay' Kyle (Tisha Campbell-Martin), and three children: Michael 'Junior' Kyle (George O. Gore II), Claire Kyle (Jazz Raycole, later Jennifer Freeman), and young Kady Kyle (Parker McKenna Posey). Michael owns a small trucking & moving company with Jay beginning the series as a stockbroker. She later realizes she misses her kids and becomes a house wife; in the later series, she attempts to finish college. Other recurring characters add to the cast in later seasons. 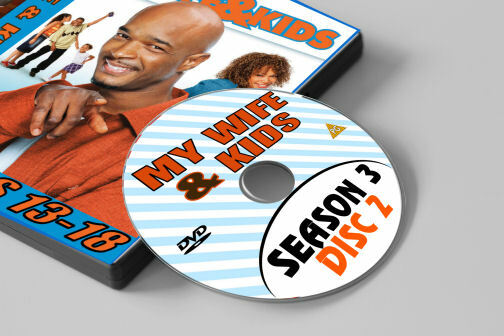 The My Wife and Kids collection is a box set as shown above, all episodes are organize from pilot to finale.